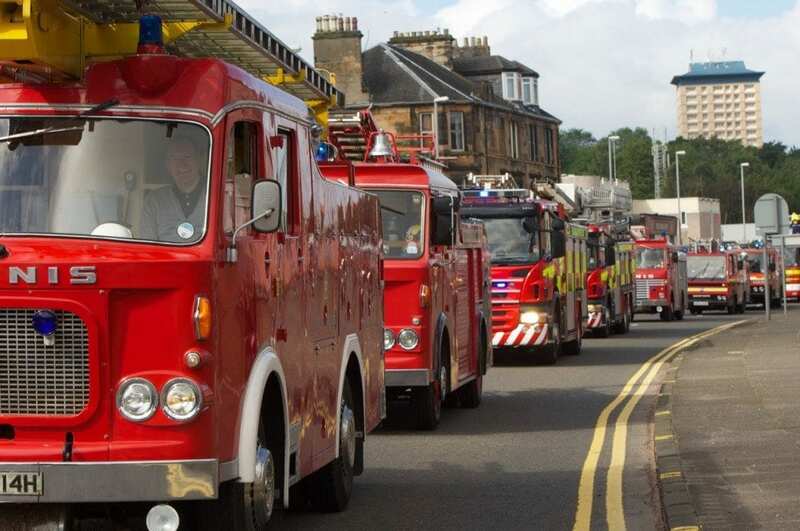 A fleet of vintage fire engines will roll through Paisley town centre when the popular Fire Engine Rally returns on Saturday 18 August. The parade will leave the fire station at 11am, progressing through Causeyside St and Gilmour St. The event is run in partnership with Strathclyde Fire and Rescue Preservation Society which is operated by volunteers who have an interest in the traditions of the fire service. Most weekends they provide fire appliances to events, open days and galas as well as supporting charitable causes.